CAROL CLEMANS – Life Enrichment Ministries » Be renewed in the spirit of your mind! How can we be renewed in the spirit of our mind? The answer is, “Through the power of God’s Word!” Romans 12: 1 & 2 tells us to be transformed by renewing our minds. We are to continually be renewed. This will only happen through a daily spiritual discipline of prayer and God’s Word. 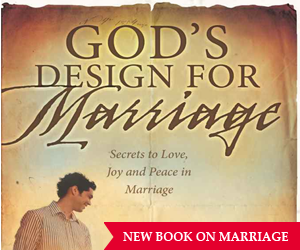 We need to develop an intimate dialogue with God inviting Him into our thought life. Our thoughts create our feelings and we express our feelings through words and actions. God asks us to love Him with our whole heart, soul, mind, and strength. Our heart, soul, mind is our volitional will where we make our decisions (the brain is the processor). When we surrender our will to God, then our words and actions will be godly. Our strength is our body – “glorify God in your body and spirit which belong to God” – 1 Cor. 6: 18 – 20. God’s Word is the answer to all spiritual, emotional, and relational issues. We must look to God’s Word asking the question, “What is God’s truth about my life and situation?” God has answers for anxiety, depression, marital issues, grief issues, emotional healing, overcoming addictions, etc. My teaching @ www.patreon.com/carolclemans is from God’s Word for spiritual, emotional and relational growth. I’m reading/teaching from my unpublished book: God’s Healing for Hurting People. 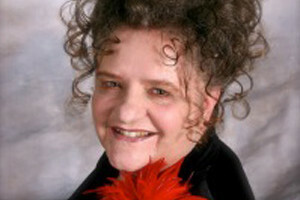 On www.carolclemans.org I’ve posted 500+ articles based on God’s Word. 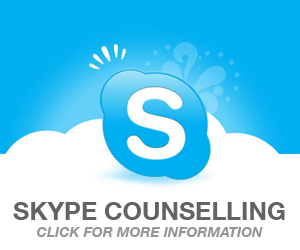 I provide counseling/teaching nationwide by phone, Facetime, FB video and Skype from the foundation of teaching God’s Word over 50 years and 26 years of counseling. Pastor Daniel Batchelor of Dupo, IL, is on my Bd. Of Directors for Life Enrichment Ministries, Inc. (501c3).